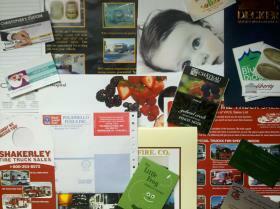 Business Printing ..... that drives your Business!!! with one of our Sales Professionals in your office, and at your convienience? Call us today for your "BWP"
Electric and Plumbing Trades Booking and Binding Quick books/Peachtree, etc..